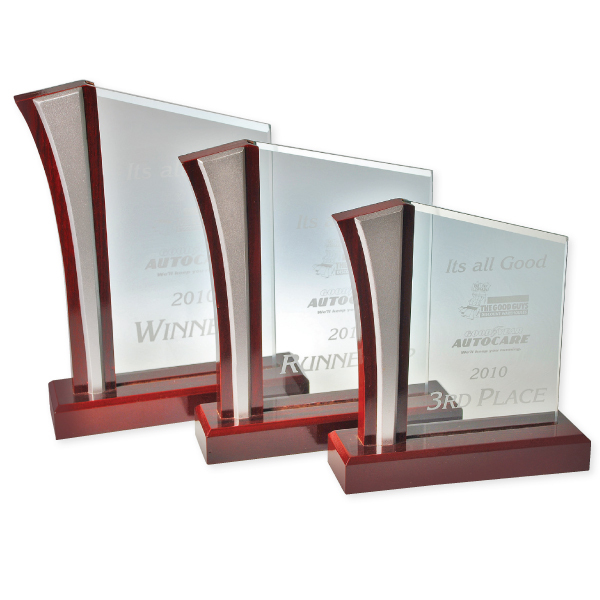 No matter what industry your business serves, glass trophies are a great way to reward your employees. 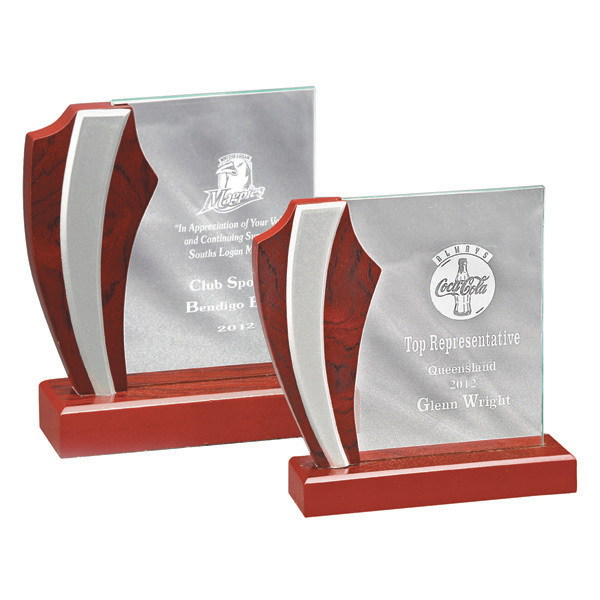 Come to the experts at Stan Wootton Locksmiths and Champion Trophies for the widest range of corporate awards trophies in Geelong. 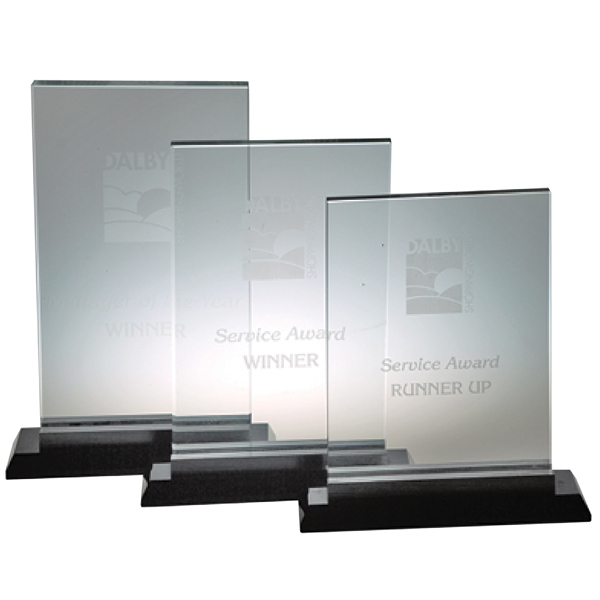 We offer professional end-to-end service and a variety of accessories. 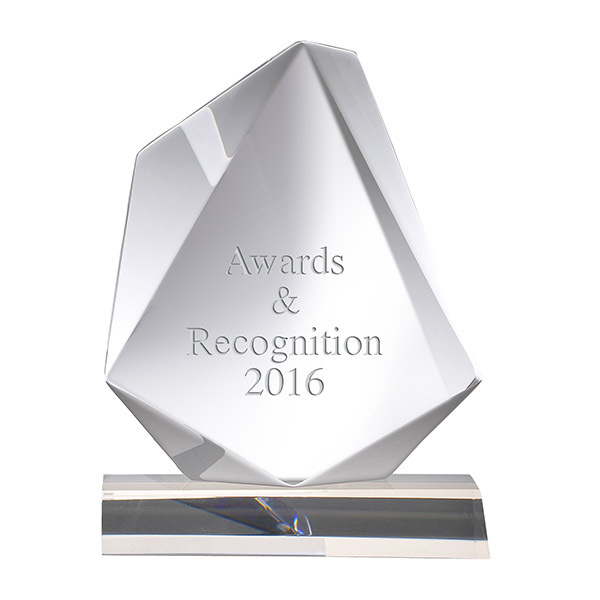 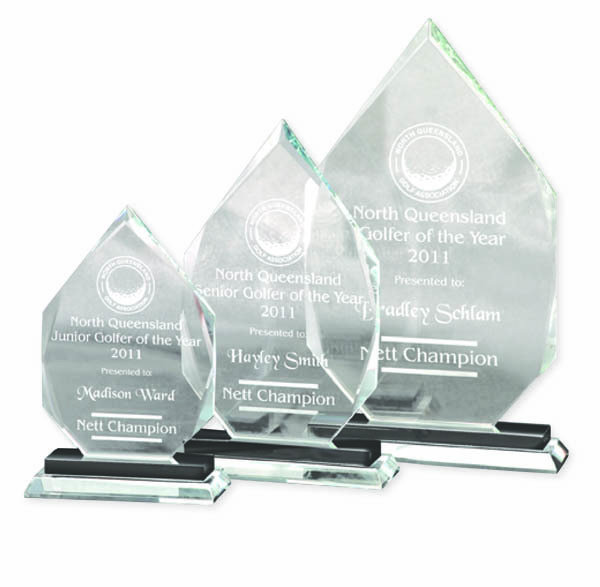 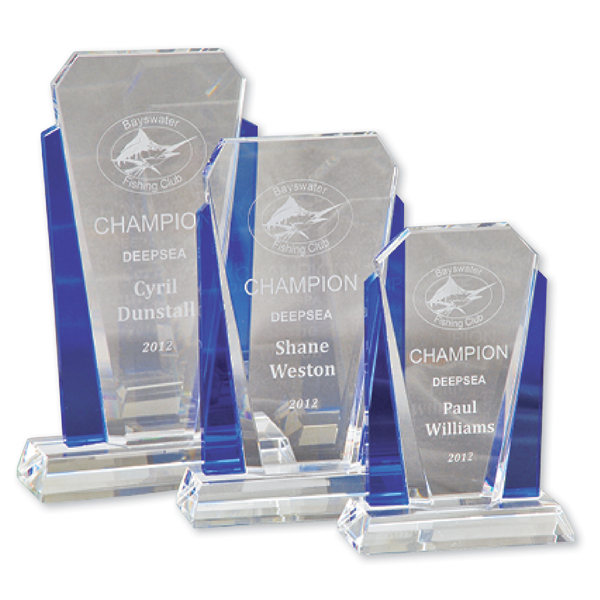 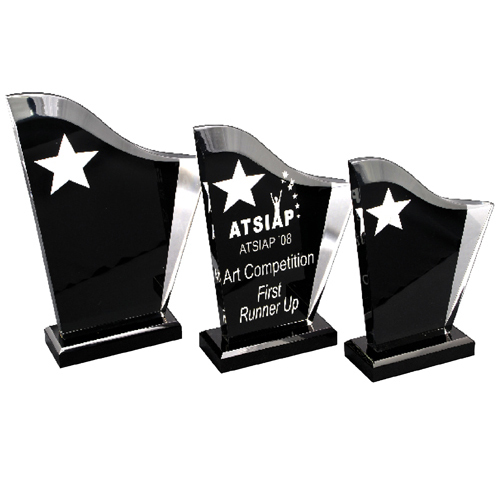 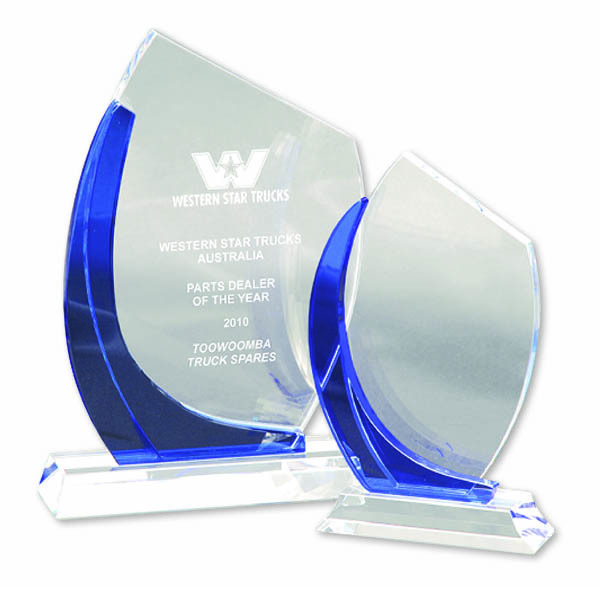 Choose from our stock of glass trophies and plaques, or request a custom-made award to suit your needs. 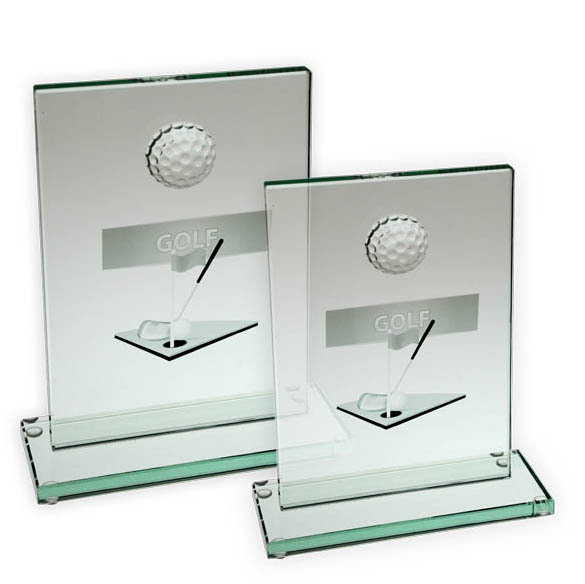 Once you have the trophy, our laser engraving technology will take care of personalisation – whether straight into the glass or onto a custom trophy plate made to suit your trophy. 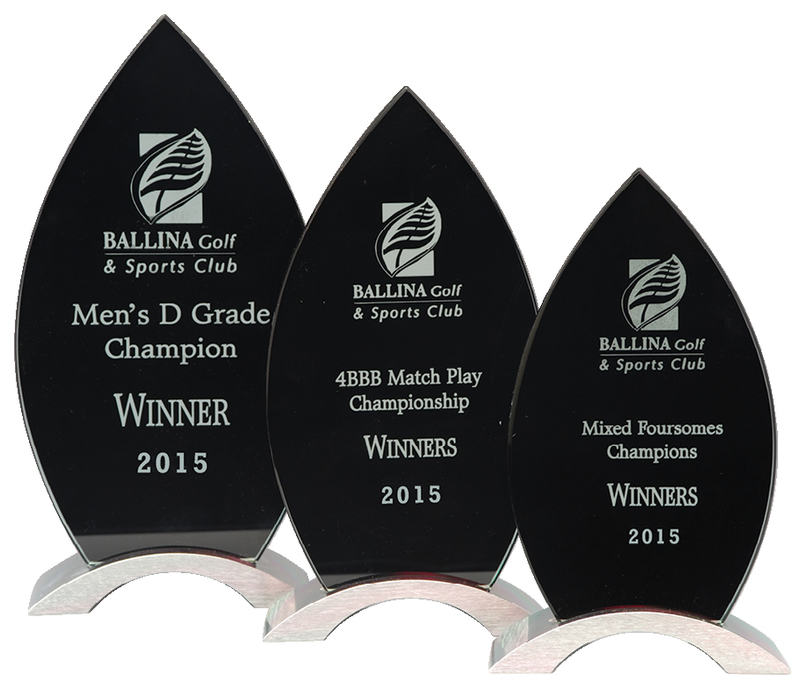 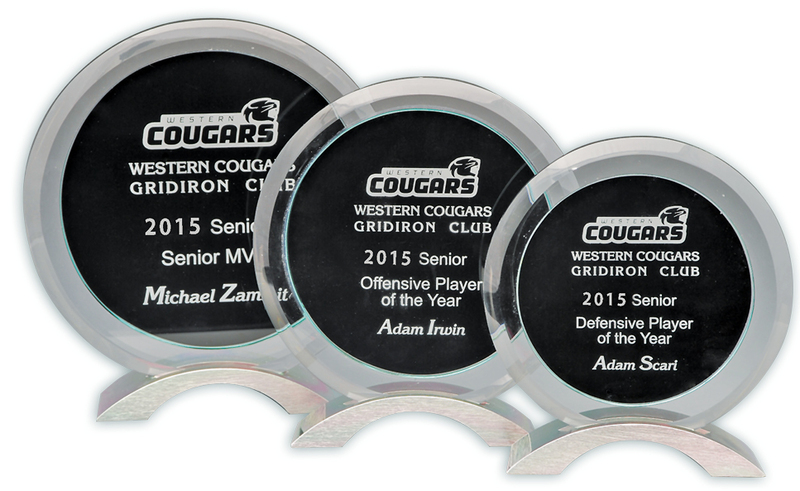 If you have yearly or perpetual awards, we’ve got plaques and shields, ideal for listing multiple winners’ names. 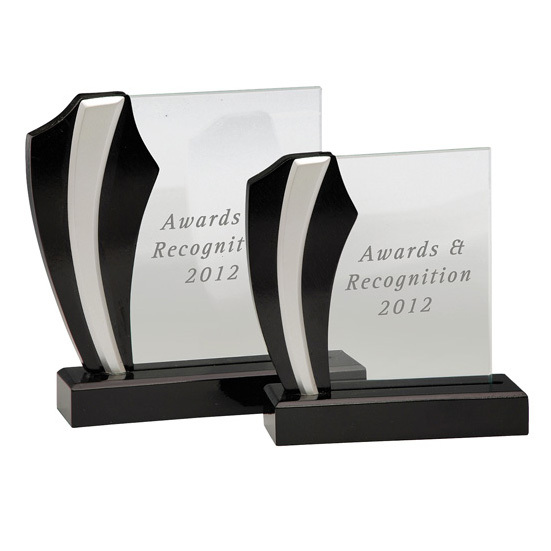 Please contact Stan Wootton Locksmiths to enquire about our glass trophies and engraving services in Geelong. 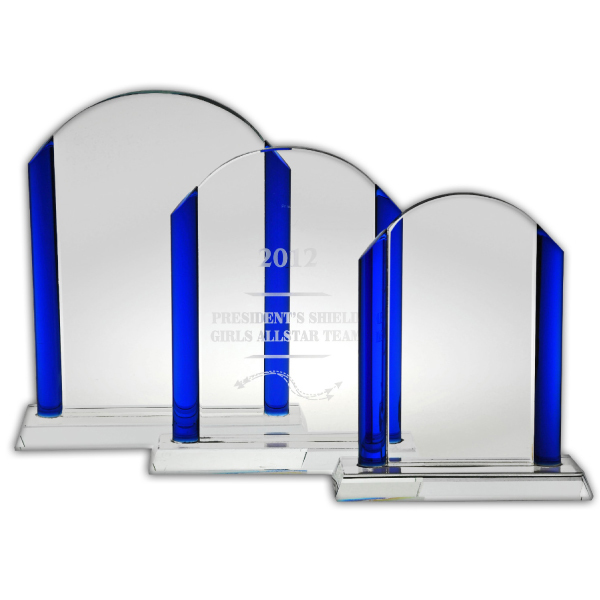 Please note gallery images are a sample only. 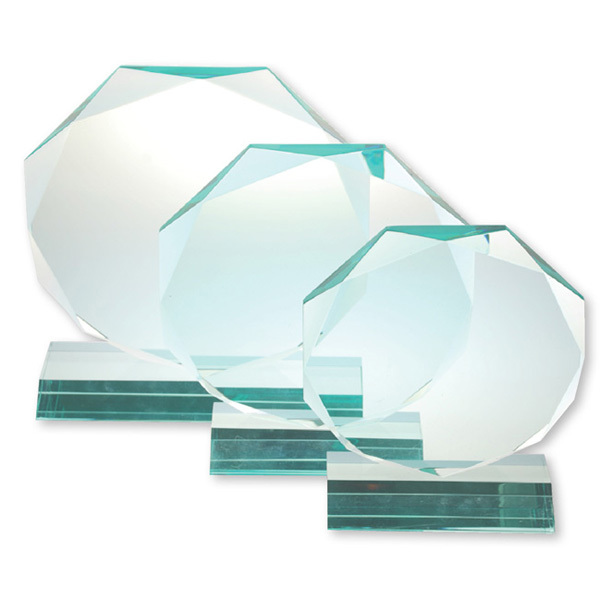 Please contact us or view our supplier catalogues for our entire range of corporate and glass awards.